230 pages | 2 B/W Illus. This book explores the economy and society of Provincial India in the post-Green Revolution period. 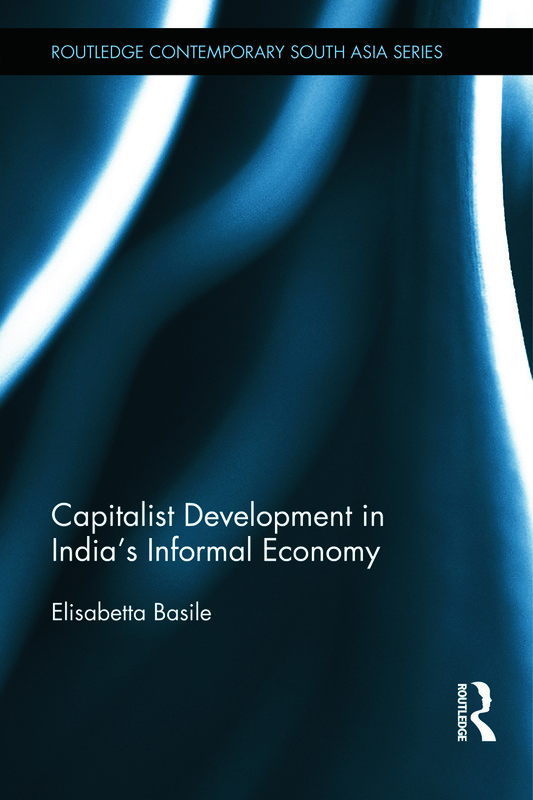 It argues that the low 'quality' of capital development in India's villages and small towns is the joint outcome of the informal economic organisation, that is strongly biased in favour of capital, and of the complex stratification of the workforce along class and caste lines. Focusing on the processes of growth induced by the introduction of the high-yield varieties in agriculture, the book demonstrates that a low-road pattern of capitalist development has been emerging in provincial India: firms compete over price and not over efficiency, with a constant pressure to reduce costs, in particular labour costs. The book shows that low-skilled employment prevails and low wages and poor working conditions are widespread. Based on original empirical research, the book makes a valuable contribution to the debate on varieties of capitalism, in particular of the Global South. It is of interest to academics working in the fields of Development Studies, Political Economy and South Asian Studies. as well as the structures and relations that have been supporting rural non-farm growth." Elisabetta Basile is Professor of Applied Economics in the Faculty of Economics at the University of Rome, Italy. She is co-convenor of the Europe-Asia Working Group of the European Association of Development and Training Institutions (EADI), and has worked extensively on capitalist change in Europe and in India.